Rick Ross, Ludacris Wiz Khalifa and Drake. People can say this and that!! But the game just got bigger with great infotainment. 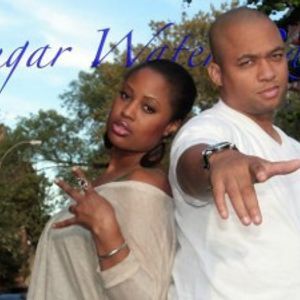 Check them out every Monday & Thursday night at 10pm est. Submit your music for radio play right now!! GET OUT OF THE RADIO MATRIX WITH SWR.